At Simply Maid, we know what it takes to impress Point Piper homeowners because we’ve done just that! Our ability and drive to make all houses squeaky clean has made us the favoured choice and most trusted home cleaning company for Point Piper residents. Our working staff is experienced in tackling even the most difficult cleaning tasks in homes of all sizes. If you’ve got a cleaning job to do, we’ve got to be the ones you call! Whatever your cleaning needs are, Simply Maid offers flexible services to meet them. We believe it’s never too early to provide customer satisfaction; hence, your experience with us will be a pleasant one right from the start! With our simple and convenient online booking process, you will be able to hire a home cleaning tailored to your specific needs in just 60 seconds! What’s more, we use highly encrypted technologies to protect and secure personal information and all payment transactions. Customise your cleaning preferences and schedule as desired and we will gladly cooperate for your convenience. We offer monthly, weekly and fortnightly cleaning, as well as one-time services for post-party clean ups, move-in/move-out cleaning, etc. The integrity of our company is something we take great pride in and would never compromise on. Therefore, we conduct multiple background checks and thorough screening processes to ensure that our cleaners meet the high standards we have in place at Simply Maid. When you welcome one of our cleaners in to your home, you are gaining a hardworking, honest and highly efficient and trained professional who will live up to your expectations. We have serviced many homes in and around Point Piper and across Sydney which includes Waverton, Darling Point, Bondi, Double Bay and Lane Cove. Our cleaning services and friendly workers have been well received and appreciated in all of these places! Point Piper may be small with a population of roughly 1,500 residents, but it is one of the most expensive suburbs in all of Australia! 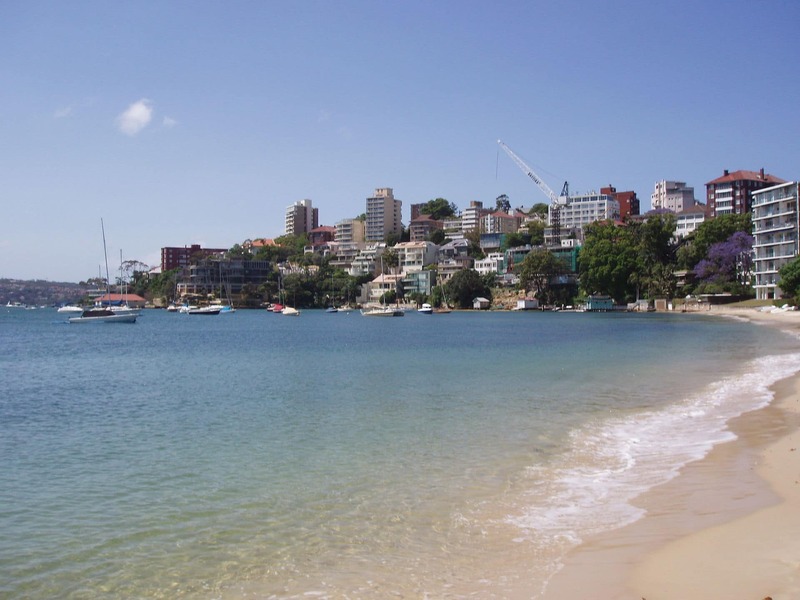 Located 6 kilometres east of Sydney CBD, it neighbours Double Bay, Bellevue Hill and Rose Bay. The suburb is largely residential with very few commercial areas. Natural amenities, on the other hand, are major attractions here. Locals would rather substitute a day of shopping and fine dining for enjoying blue waters at Lady Martin’s Beach or Seven Shillings. Apart from beautiful, white sand beaches, tourists often visit the Duff Reserve for the superb ocean views and picnic spots. For popular cafes, locals head down to New South Head Road where they also do most of their grocery shopping at Coles Supermarket. It was nice coming home to a clean home. You guys did a fabulous job on our property and it was much appreciated. Thank you so much!